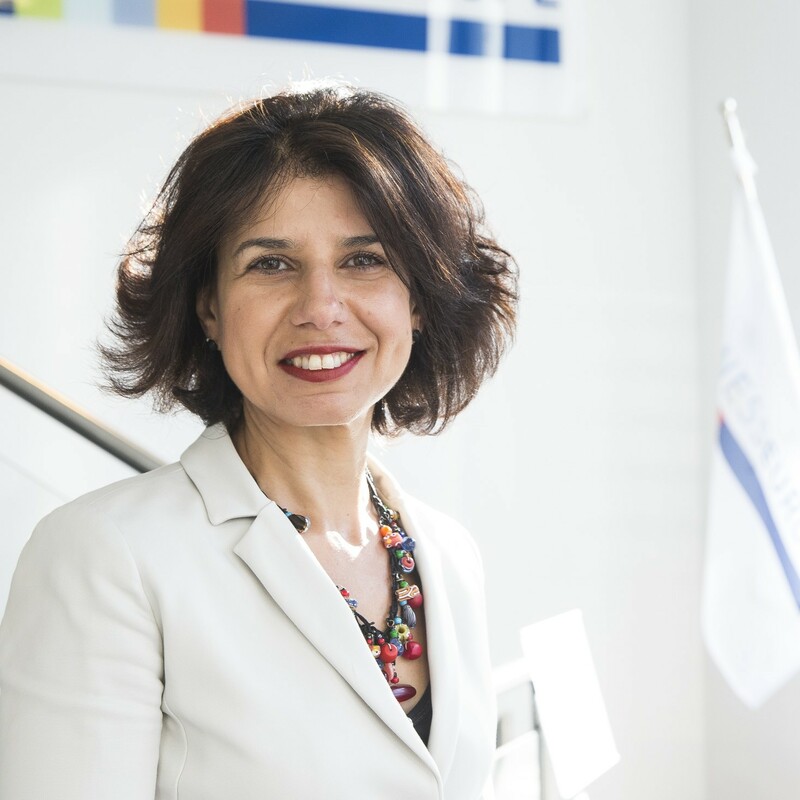 Ms Santos is Director for International Relations at BusinessEurope and a member of the Trade Expert Group of the European Commission. She also chairs BusinessEurope's Brexit Task Force. Her main experience is in the textiles sector, having acted first as the chief representative for the Portuguese textile industry in Brussels, later as Trade and Industry Manager for Euratex - the European Apparel and Textile Confederation. She was also the manager for international partnerships – including a joint venture in India – for a leading Portuguese textiles company. Her academic background is in law and management.